Parcines/Partschins, is home to the highest waterfall in South Tyrol. A Pinch of Gold for the Nose The Parcines waterfall is a health resort with air as pure as in the Arctic. And there is gold in the air. 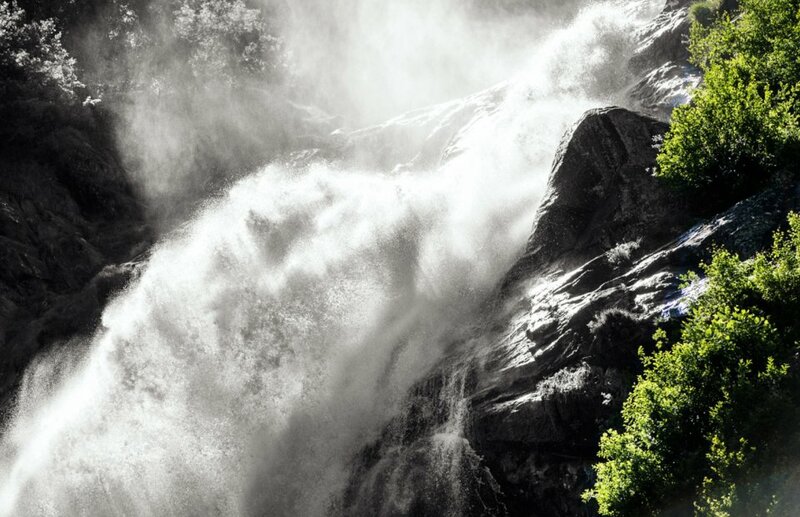 A recent study by the Technical University of Munich found that clean, germ-free water flows at the Parcines waterfall and that the quality of the air is excellent. Incidentally, 1 μῦ ("My") gold was also detected in this water. So you can not only breathe healthily, but also enjoy the small treasure that lies in the air! learn to re-focus on what is essential, to ground themselves and to enjoy the moment with mindfulness. "LIFE IN BALANCE" is a health-oriented initiative comprised of a variety of holistic experiences. 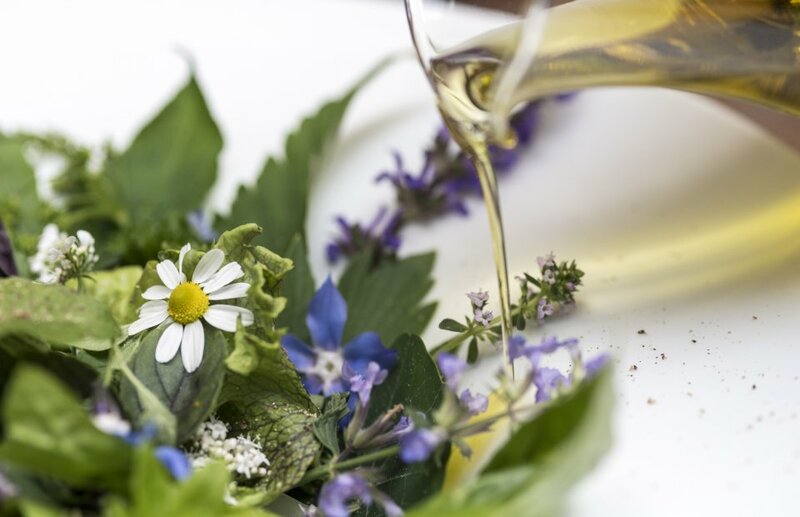 Taking place in Parcines/Partschins and its environs from March to November, the program includes Kneipp Therapy as well as forest baths where you actually feel nature’s energy and learn about the healing properties of wild herbs. After a varied, daylong program, enjoy our light and nutritious Vital cuisine based on fresh herbs, carefully prepared for you by our chef and his team.